There is several Zero Cash Down Payment Program that we offer you a way to buy a home with NO down payment. That’s right zero down payment. You may have owned a home before and are presently renting, or are a first time homebuyer and need a way to break into the housing market but held back because you thought you required a substantial down payment. Why continue to pay someone else's mortgage, while you can pay your own mortgage. The Zero Cash Down Payment Program may be just the answer you need. Here’s what is required to qualify for the Zero Cash Down Payment Program which is an Arizona Down Payment Assistance program. We also offer all First Time Home Buyer Programs. 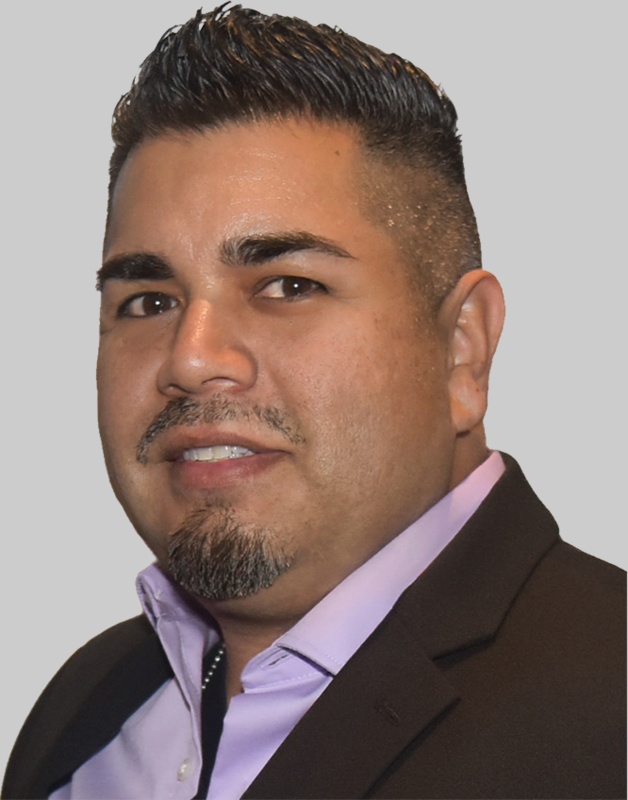 Please contact us to get you in touch with a trusted lender to help you find out about the Arizona Down Payment Assistance and First Time Home Buyer programs right for you. The 2018 Pathway To Purchase down payment assistance program offers up to 10% of the loan amount up to a maximum of $20,000 towards your down payment and/or closing costs in 17 cities throughout Arizona. Income limitations and debt ratio limitations apply. You do not need to be a First-Time Homebuyer but must meet minimum FICO score and conventional guideline requirements. Maximum purchase price cannot exceed $371,936. Buyers must have a minimum fico score of 640 and a maximum 45% debt-to-income (DTI) ratio. Standard loan guidelines exist for qualification (i.e. : adequate income, acceptable credit, and down payment requirement). 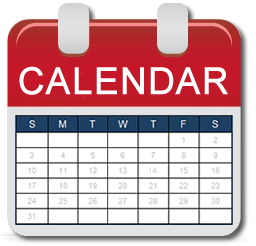 All buyers must attend a homebuyer education course, obtain a certificate of completion, and receive a home inspection. Homebuyers may find a list of HUD approved Housing Counseling agencies who offer the Pre-purchase Homebuyer Education course on the HUD.gov website. You cannot own another home to qualify for this program (but do not need to be a first time homebuyer). Homebuyers may purchase a home in 17 different cities throughout Arizona. These cities include Arizona City, Avondale, Buckeye, Casa Grande, Coolidge, Douglas, El Mirage, Fort Mohave, Goodyear, Huachuca City, Laveen, Maricopa, Red Rock, Sierra Vista, Snowflake, Tucson, and Yuma. Buyers must occupy the home as their principal residence within 60 days of closing. The program may only be used to purchase a home (i.e. : no refinancing). Maximum credit qualifying income may not exceed $92,984 for ALL borrowers. Maximum purchase price limit of $371,936. All homebuyers qualifying for down payment assistance will receive 10% of the original loan amount to be used for down payment and closing cost assistance up to a maximum of $20,000. THIS ASSISTANCE IS A SECOND MORTGAGE WITH A 0% RATE. DPA Second Mortgage is a lien against the subject property with the following components: five?year deferred loan, 100% forgiven after five years, 0% interest rate, and no monthly Payment. 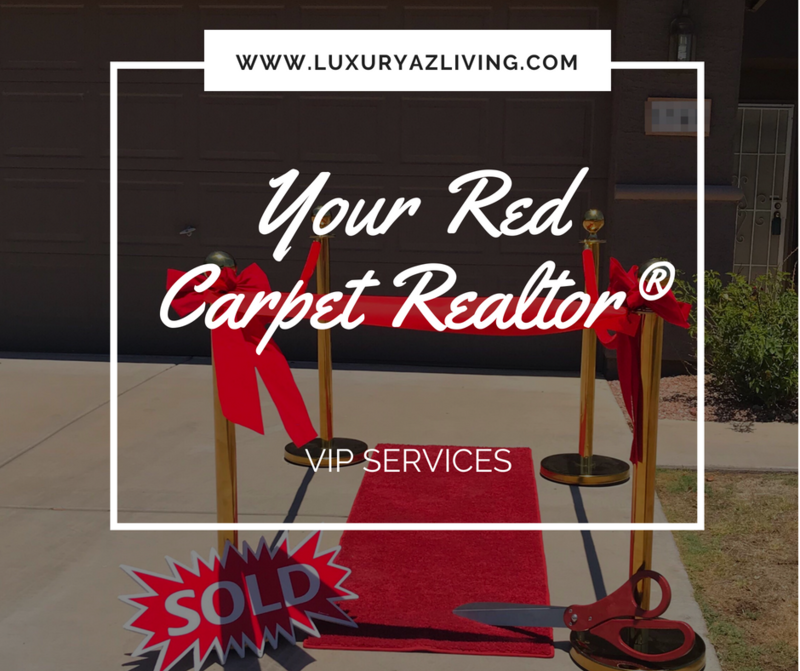 Let the Tony Vejar the Red Carpet REALTOR® give you the Red Carpet VIP Services. 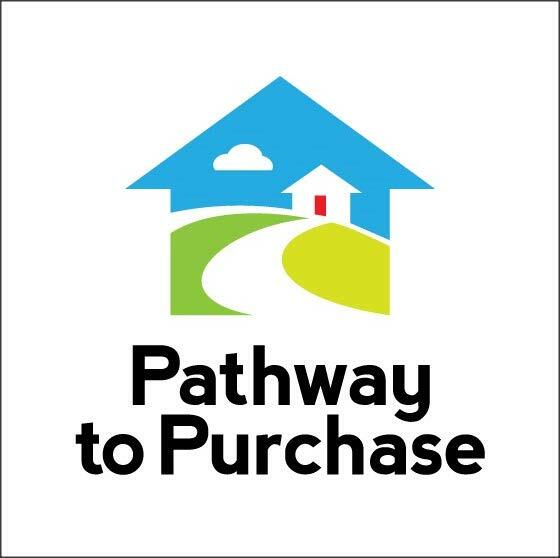 Please contact us so we can help you successfully qualify for the Arizona Pathway to purchase program and get you into your Dream Home. 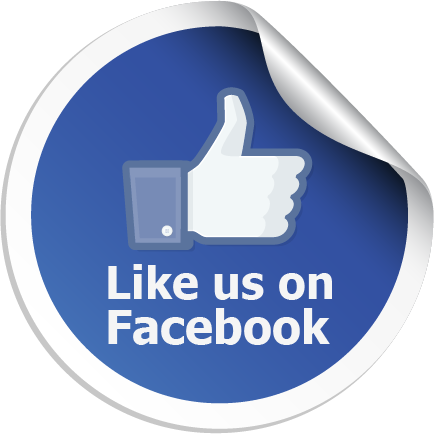 Please feel Free to ask about any and all Arizona Down Payment Assistance programs that fit best for you. We also offer an Arizona First time home buyer programs. We can help point you to a trusted lender. Please contact us to get you in touch with a trusted lender to get you the correct Arizona Down Payment Assistance programs right for you. The Home in Five Advantage program helps low and moderate-income individuals and families buy a home in Maricopa County. Qualified homebuyers receive up to 3 percent assistance for down payment and closing costs, plus a loan with a competitive interest rate. An additional 1% assistance is available to K-12 teachers, first responders, U.S. military personnel, veterans and income qualified individuals who earn up to $33,100 annually. Please contact us to get you in touch with a trusted lender to get you set up with the correct Arizona Down Payment Assistance and First Time Home Buyer programs right for you.